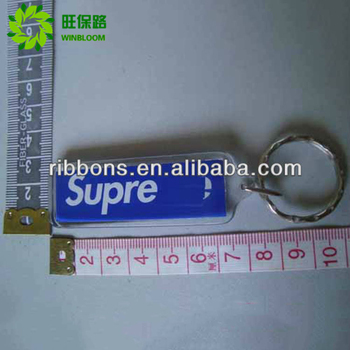 high quality acrylic, can be customized. 3)High transparency, being 92%,like crystal, "queen of Plastics"
cabinets, Drilling machine, Laser engraving machine, Grinding machine, Polishing machine, Grinding machine, Hot-bending machine, Baking machine, Printing machine, Exposing machine, etc. We have products so versatile that we can show only some here. Many more others are available upon your inquiries. All items shown here are for reference only. 3, 200, 000PCS monthly production capacity by our own production lines. 4, Up to ROSH/CE/EN71. Eco-friendly Materials with environmental protection attestation. 7, Various types of attachment available. 1, Cute couple series, letter series, and other fantastic and fashion series are ideal for promotion gifts, souvenirs and collections. 2, They can be made in different materials like zinc alloy, iron and copper. Stainless steel, resin, gemstone, crystal, silicone, pvc, plastic, etc. 4, We have existing moulds, so save die charge for you. You can place order directly if some of them interest you, both trial order and OEM bulk order are welcome! 1,Professional manufacture team to meet your specail requirement for the craft , we can do whatever you want in this line. 2, Professional salesman to serve for you .your inquiry will be replied in 24 hours. And all the problems during the production will be solved asap. 3, Good after-sale service offered, please feel free to get back if you have any problems.